With pre-production underway for the past few months, TrekMovie is reporting that J.J. Abrams’ Star Trek sequel will begin shooting on January 15th, 2012. 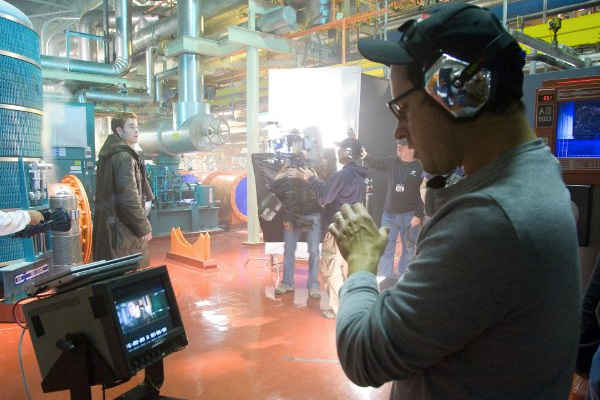 Abrams’ team of Roberto Orci, Alex Kurtzman and Damon Lindelof are currently working on a draft of the film to ensure their vision and the budget set by Paramount match up. Production Designer, Scott Chambliss will again lead the design team for the film. It’s also being reported that locations for the film are currently being scouted. Abrams himself has flown to Hawaii in hopes of finding a location for what is being called a “jungle planet.” Another possibly shooting location is said to be a museum in Los Angeles which would be the setting for a “famous Star Trek location,” according to the unnamed source. 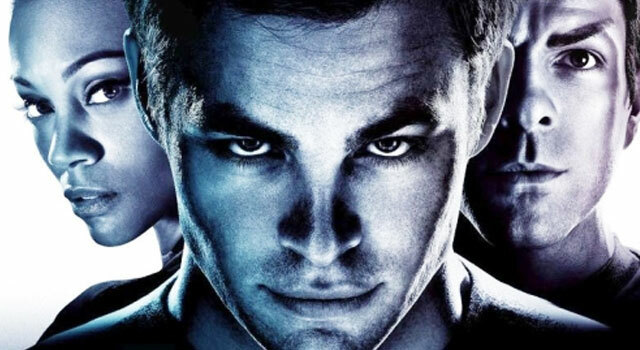 Additionally, the main cast from the 2009 film, including Chris Pine, Zachary Quinto, Karl Urban, Zoe Saldana, Simon Pegg, John Cho and Anton Yelchin will return, along with the addition of new characters and villain. Keep an eye on TrekNews.net for all the news on the next Star Trek film.